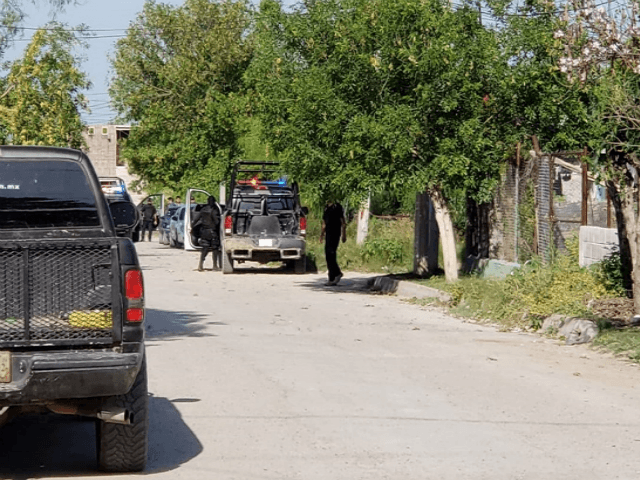 PIEDRAS NEGRAS, Coahuila – A team of cartel gunmen left a threatening message next to the body of a murder victim in this city near the Texas border. The message is similar to others previously left where gunmen with Los Zetas warn informants not to work with state authorities. The murder took place this week in the border city of Piedras Negras, immediately south of Eagle Pass, Texas. 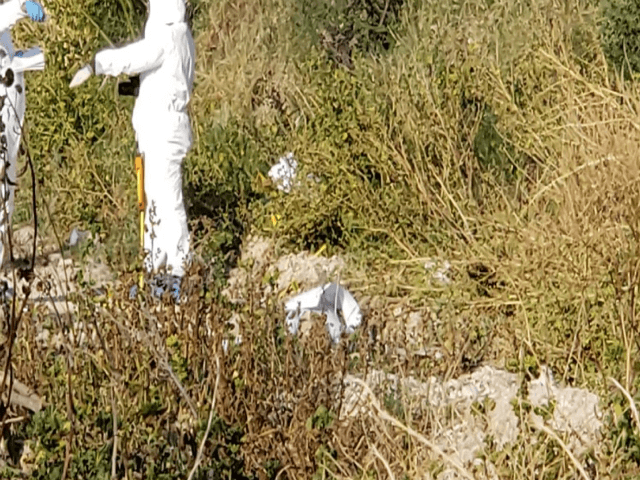 Police found the victim’s body in a vacant lot in the Tierra y Esperanza neighborhood, law enforcement sources revealed to Breitbart News. Investigators documented the crime scene and revealed that the victim, Alfredo Vergara Aguirre, had been shot in the back of the head in a manner known as “execution style.” Next to the body, authorities found a poster board with a message threatening informants and others who cooperate with state police and state investigators. The message was signed by a faction of Los Zetas known as Cartel Del Noreste or CDN. As Breitbart News reported, the CDN is the criminal organization led by the narco-terrorist Hector Raul “El Tory” Luna Luna — the same cartel boss behind the 2008 grenade attack on the U.S. Consulate in Monterrey and the man ultimately responsible for numerous beheadings and dismemberments in Tamaulipas, Nuevo Leon, and Coahuila. The content of the message is identical to one recently left in Ciudad Acuna, just south of Del Rio, Texas, where gunmen left a severed head next to a poster board. The execution comes almost at the same time as authorities clashed with gunmen near the rural community of Hidalgo, just south from the border with Texas and just West of the state line with Nuevo Leon, Breitbart News reported. While authorities claimed there were no injuries, state officials confirmed a series of clashes involving convoys of gunmen in other nearby communities.